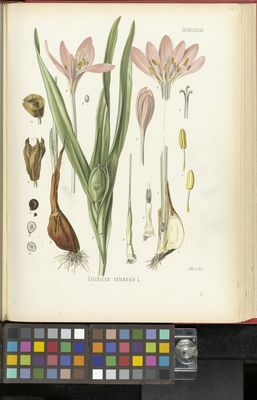 Colchicum drenowskii Degen & Rech.f. ex Kitan. Rico, E. & al. (eds.) in Castroviejo, S. & al. (eds.) (2013). Flora Iberica 20: 1-651. Real Jardín Botánico, CSIC, Madrid. Persson, K. (2007). 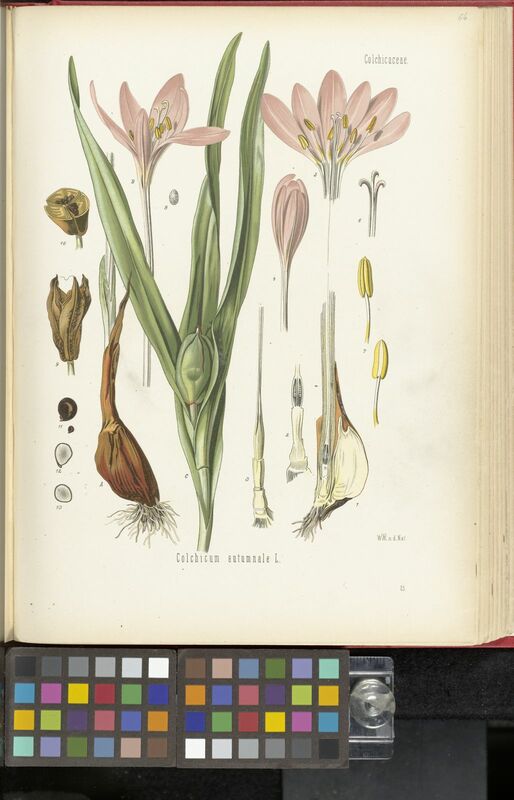 Nomenclatural synopsis of the genus Colchicum (Colchicaceae), with some new species and combinations Botanische Jahrbücher für Systematik 127: 165-242. Healey, A.J. & Edgar, E. (1980). Flora of New Zealand 3: 1-220. R.E.Owen, Government Printer, Wellington.